The team at Advanced Floor Care is committed to the most innovative floor cleaning solutions for our clients. 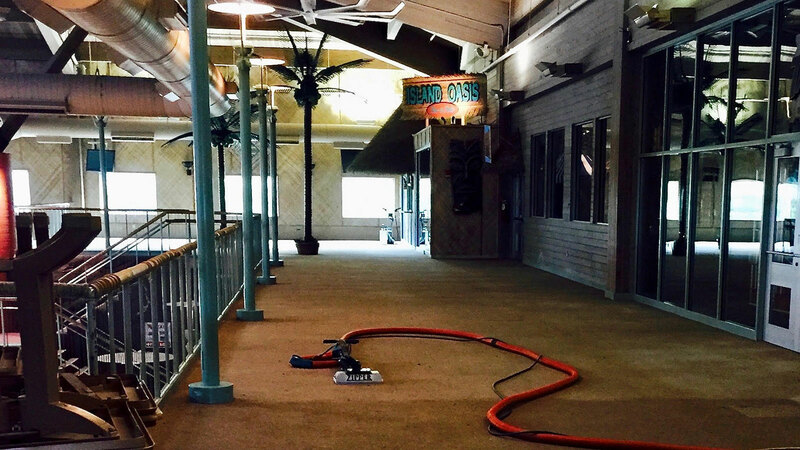 We leverage technology and experience to create comprehensive floor cleaning programs within the hospitality industry. We use a combination of low-moisture encapsulation systems and steam cleaning equipment that leaves your carpets looking brand-new. We also apply a floral-carbon protector to the fibers, resulting in carpet that stays cleaner longer.